My maternal eighth great Swedish grandmother, Bengta Nilsdr, daughter of Nils Ekilsson and Anna Christina Petersdr. Married: 29 December 1812 in Laholm, Halland, Sweden, to Per Olsson. They had five children that I know of. Children: Nils Persson (1815- ), Nils Petter Persson (1824- ), Christina Persdotter (1825- ), Kjerstina Persdotter (1832- ), and Johanna Persdotter (1834- ). Olof Jonsson son of Jon Olofsson and Ella Olofsdr . Born: 11 May 1764 in Norrby 7 Ol-Pers, Alfta, Gävleborg, Sweden. Christened: 13 May 1764 in Alfta, Gävleborg, Sweden. Volume Note Inneh. även: Vigselbok 1749 1/5 – 1806. Död- och begravningsbok 1749 1/5 – 1806. “Sweden, Gävleborg Church Records, 1616-1908; index 1671-1860,” database with images, FamilySearch (https://familysearch.org/ark:/61903/1:1:QJDQ-YC2H : 24 June 2014), Olof, 13 May 1764; citing Baptism, Alfta församling, Gävleborg, Sweden, book Födelse- och dopböcker, C I, 4, 1750-1806, page 186, Landsarkivet, Härnösand (Sweden Regional Archives, Härnösand); FHL microfilm 129,930. Married: 6 March 1791 in Alfta, Gävleborg, Sweden to Brita Jonsdr. Death: 10 Nov. 1829 in Alfta, Gävleborg, Sweden. Buried: 11 Nov. 1829 in Alfta, Gävleborg, Sweden. My maternal seventh great grandfather, Nils Persson. Son of Per Olsson and Bengta Pehrsdotter. Born: 12 February 1815 in Esarp, Malmohus, Sweden. Married: 26 June 1849 in Brosarp, Kristianstad, Sweden. Bengta Pehrsdotter Born: 13 February 1824 in Bertilstorp, Brosarp, Kristianstad, Sweden. Malmöhus, former län (county) of extreme southern Sweden, bounded by the Baltic Sea, The Sound (Öresund), and the Kattegat (strait). Founded as a county in 1719, it was merged with the county of Kristianstad in 1997 to form Skåne county. Sweden, country located on the Scandinavian Peninsula in northern Europe. The name Sweden was derived from the Svear, or Suiones, a people mentioned as early as 98 ce by the Roman author Tacitus. The country’s ancient name was Svithiod. 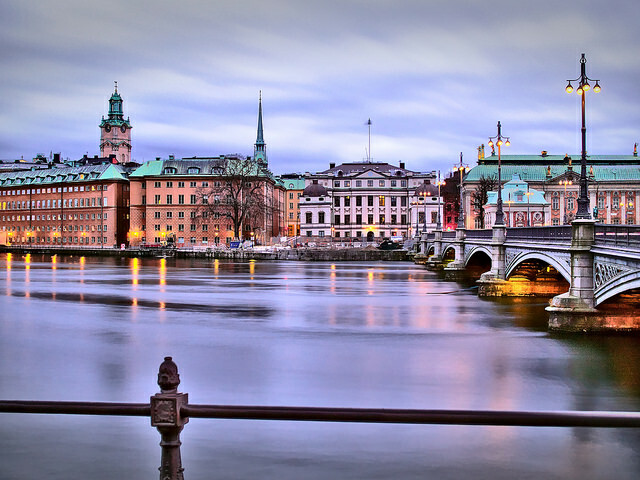 Stockholm has been the permanent capital since 1523. Sweden occupies the greater part of the Scandinavian Peninsula, which it shares with Norway. 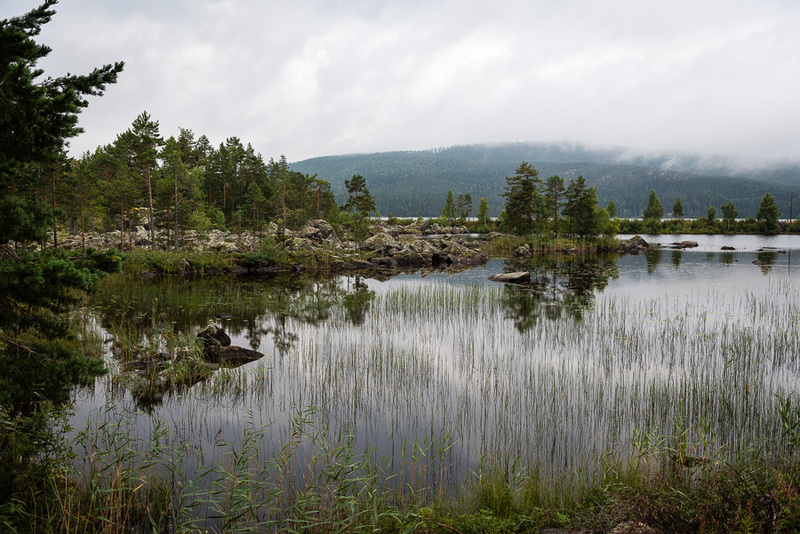 The land slopes gently from the high mountains along the Norwegian frontier eastward to the Baltic Sea. Geologically, it is one of the oldest and most stable parts of the Earth’s crust. Its surface formations and soils were altered by the receding glaciers of the Pleistocene Epoch (about 2,600,000 to 11,700 years ago). Lakes dot the fairly flat landscape, and thousands of islands form archipelagos along more than 1,300 miles (2,100 km) of jagged, rocky coastline. Like all of northwestern Europe, Sweden has a generally favorable climate relative to its northerly latitude owing to moderate southwesterly winds and the warm North Atlantic Current. The country has a 1,000-year-long continuous history as a sovereign state, but its territorial expanse changed often until 1809. Today it is a constitutional monarchy with a well-established parliamentary democracy that dates from 1917. Swedish society is ethnically and religiously very homogeneous, although recent immigration has created some social diversity. Historically, Sweden rose from backwardness and poverty into a highly developed postindustrial society and advanced welfare state with a standard of living and life expectancy that rank among the highest in the world. Sweden lies to the southwest of Finland. A long coastline forms the country’s eastern border, extending along the Gulf of Bothnia and the Baltic Sea; a narrow strait, known as The Sound (Öresund), separates Sweden from Denmark in the south. A shorter coastline along the Skagerrak and Kattegat straits forms Sweden’s border to the southwest, and Norway lies to the west. Sweden extends some 1,000 miles (1,600 km) to the north and south and 310 miles (500 km) to the east and west. The country is traditionally divided into three regions: to the north is Norrland, the vast mountain and forest region; in central Sweden is Svealand, an expanse of lowland in the east and highland in the west; and in the south is Götaland, which includes the Småland highlands and, at the southern extremity, the small but rich plains of Skåne. 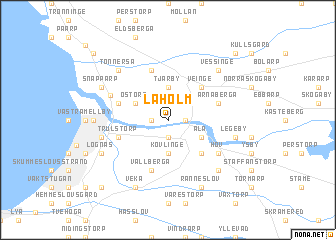 In the far north the region of Lappland overlaps Norrland and northern Finland. 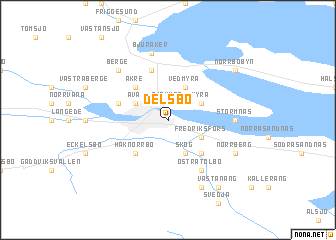 My maternal eighth great Swedish grandparents, Per Olsson and Bengta Nilsdr. Son of Olof Jonsson and Brita Johansdotter of Finland. Married: on 29 December 1812 in Laholm, Halland, Sweden to Bengta Nilsdr.